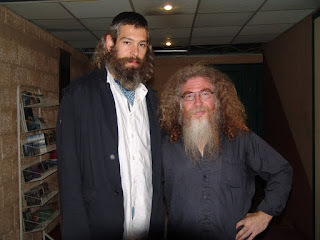 Here is a picture of Matisyahu visiting Radio Free Nachlaot's studios at the Jerusalem Media Group's in 2011, where he was interviewed by Steve Levine, and recorded "Some Day" with our friend Hermie Wolf. 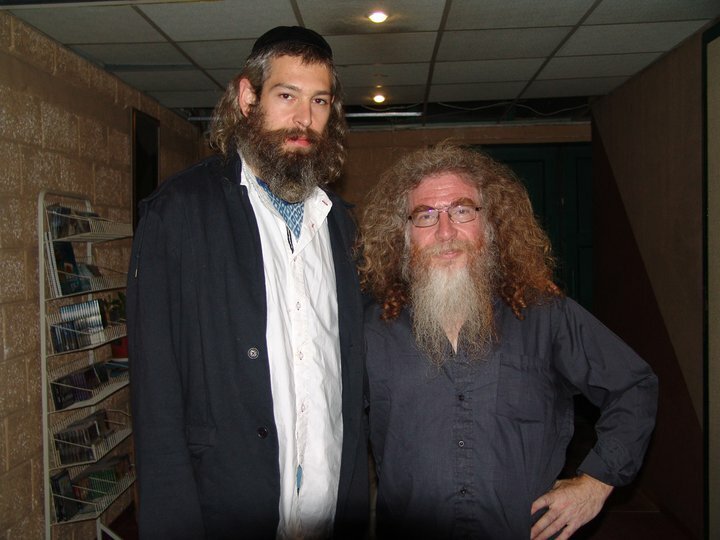 We're honoring Matis today on RFN for the high road he took when BDS bullied Rototom Sunsplash into demanding he alone of the dozens of artists make a political statement in order to play. He declined. They cut him from the bill. Antisemitism in the very last place it should be - the musical community. We are officially disgusted. We find it offensive that not a single one of the dozens of other artists were asked to make a political statement in order to perform at the Rototom Sunsplash Festival in Spain. Only the Jew. 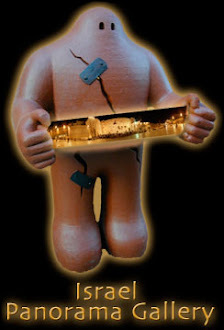 We find it offensive that the organizers of Rototom caved to BDS activist demands to single out the only Jewish performer to be examined for his politics. We find it offensive that other artists were not informed of the actions of the Rototom Sunsplash organizers and didn't have the opportunity to protest or to stand with Matisyahu; many of them didn't even hear what was happening until it showed up on social media. 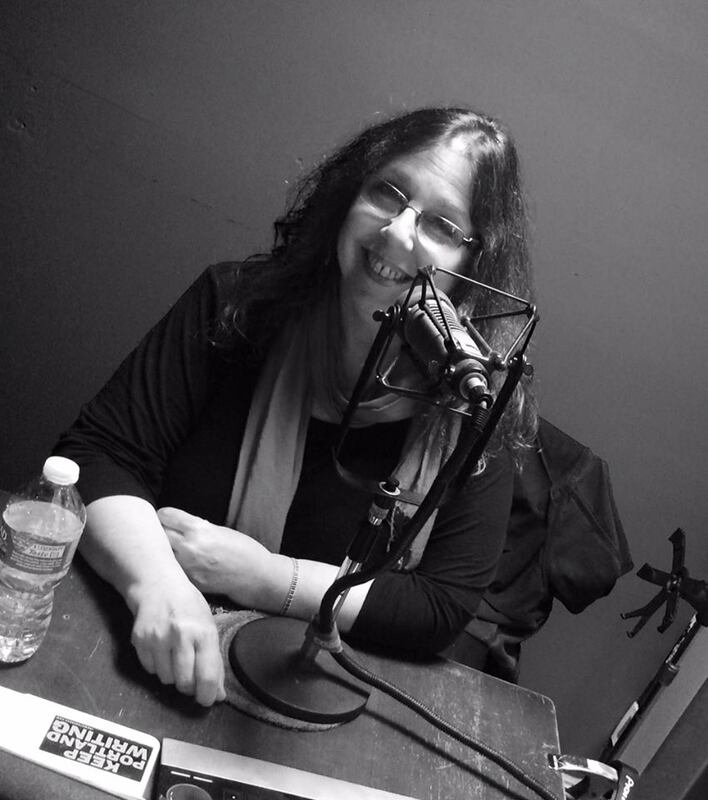 "The festival organizers contacted me because they were getting pressure from the BDS movement. They wanted me to write a letter, or make a video, stating my positions on Zionism and the Israeli-Palestinian conflict to pacify the BDS people. I support peace and compassion for all people. My music speaks for itself, and I do not insert politics into my music. Music has the power to transcend the intellect, ideas, and politics, and it can unite people in the process. The festival kept insisting that I clarify my personal views; which felt like clear pressure to agree with the BDS political agenda. Honestly it was appalling and offensive, that as the one publicly Jewish-American artist scheduled for the festival they were trying to coerce me into political statements. Were any of the other artists scheduled to perform asked to make political statements in order to perform? No artist deserves to be put in such a situation simply to perform his or her art. Regardless of race, creed, country, cultural background, etc, my goal is to play music for all people. As musicians that is what we seek. - Blessed Love, Matis"
Our revenge? MUSIC, and lots of it. We'll be playing a lot of Matisyahu and a whole lot more of the best Jewish, Israeli, and World Music as well as the best classic rock, and of course, Reb Shlomo, and the Grateful Dead - all right here on Radio Free Nachlaot - broadcasting live 24/6 from Undisclosed Studio B Jerusalem (with a satellite studio "A" in Berkeley, California). 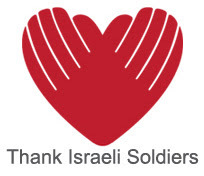 Good Shabbos, Good Shabbos - From all of us! 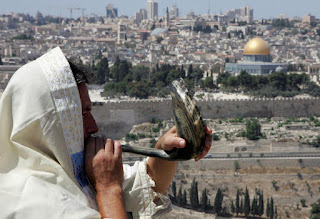 We'll be back after Shabbos in Jerusalem to continue with the 9 Days of Jerry. 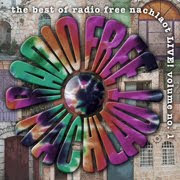 It's the halcyon days of 1977/78 on Radio Free Nachlaot! halcyon days. noun. 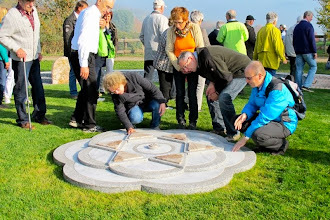 a period of peace and happiness; an idyllic time; also, a period of calm weather during the winter solstice. Word Origin. 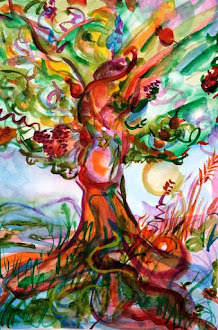 Greek Alkyone a legend of fourteen windless days. Everybody's got their favorite Jerry period. 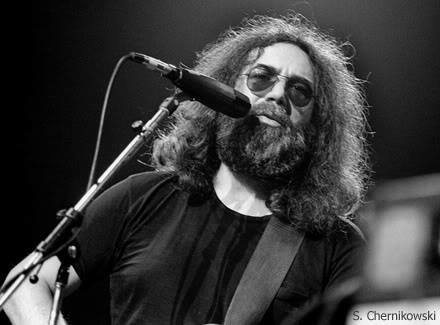 Few dispute that the 76-79 era were, relatively speaking to what came before and what would follow, the halcyon days of Jerry's creativity. Starting about 8:30am Israel time on Thursday morning, we'll be hearing the Grateful Dead 5/25/77 at the Baltimore Civic Center, 10/2/77 at the Paramount Theater, and 5/22/77 at the Sportatorium, Penbroke Pines, Florida. About 4:20pm (yes, and not on purpose either! 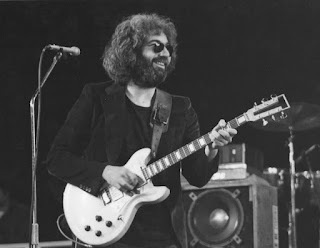 ), we'll hear the Jerry Garcia Band 3/18/78 at the Warner Theater. Stay tuned for more 9 Days of Jerry on Radio Free Nachlaot! 6:00 PM'ish we'll play "Where's Jerry?" Jerry played with all sorts of folks, let's see if you can find Jerry! Blues music from Jerry and his friends. 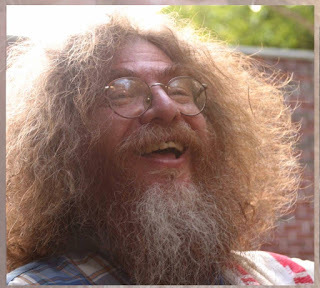 and then of course more "Dead" shows as we continue all night long! C Ya on the Rado!!! The #9DaysofJerry Are Upon Us! We've chosen the "linear chronological" theme for this year's #9DaysofJerry event! 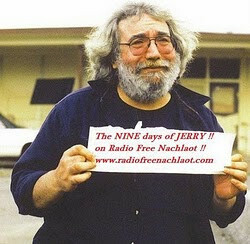 We hope you're having a real good time listening to the 6th Annual #9DaysofJerry on Radio Free Nachlaot! Jerry Day in San Francisco! 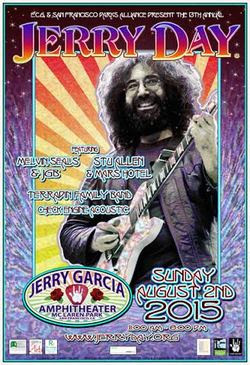 Sunday, August 2nd is Jerry Day! 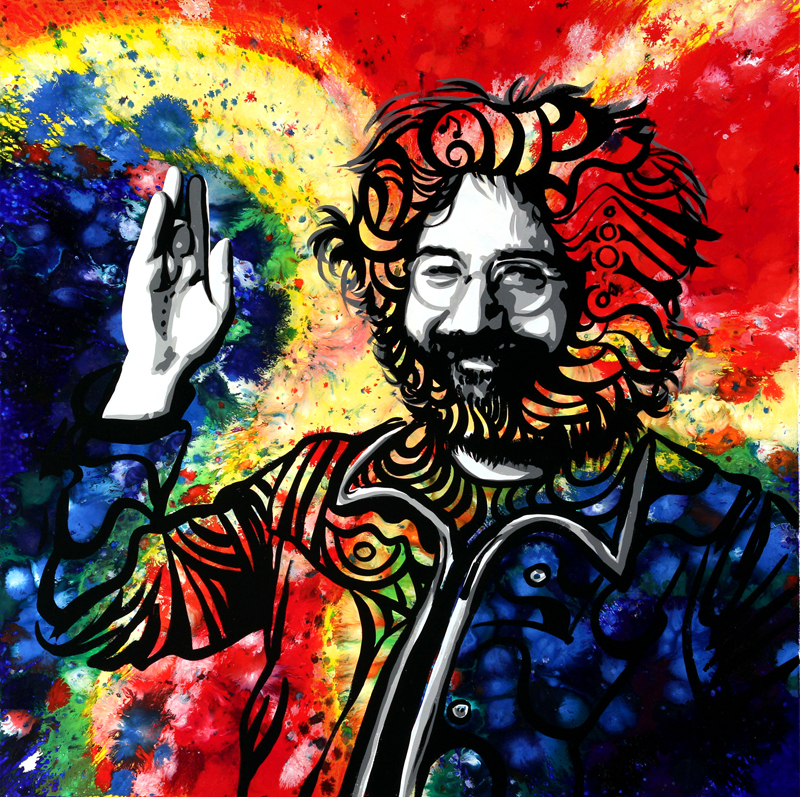 Jerry Day is San Francisco's annual celebration of her native son, Jerry Garcia. Held in the beautiful Jerry Garcia Amphitheater in the Excelsior District's McLaren Park, this musical civic and cultural event for families and people of all ages will feature music from Stu Allen and the Mars Hotel, Melvin Seals and the JGB, and the Terrapin Family Band. More about the lineup here. CLICK HERE to visit the JERRY DAY WEBSITE and find out more! August 1st - HAPPY BIRTHDAY, JERRY! 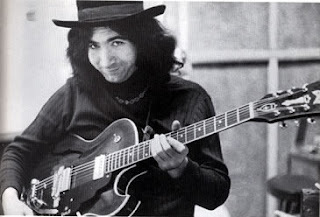 It's August 1st, the 73rd anniversary of Jerome John "Jerry" Garcia's birth in San Francisco, California. It's the beginning of Day One of Radio Free Nachlaot's 6th Annual celebration of Jerry Garcia's life, music, and legacy - The #9DaysofJerry! 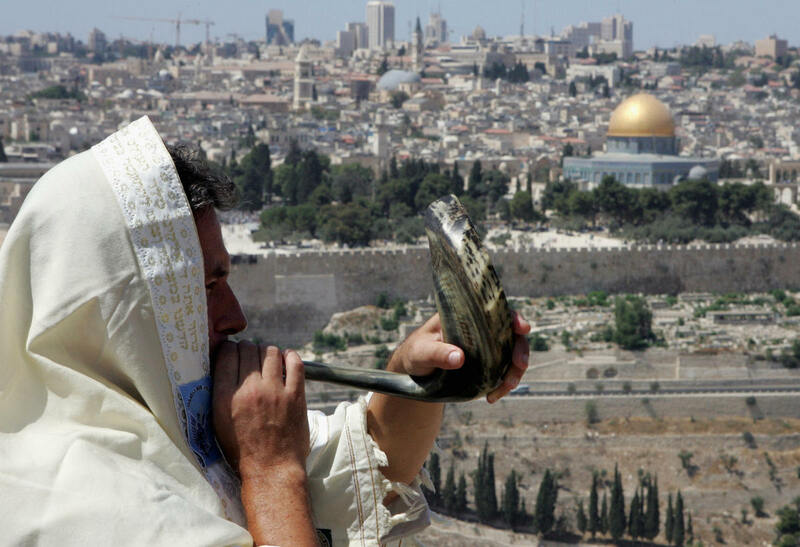 Because of Shabbos being on Saturday, August 1st, we didn't get started until kind of late - but that doesn't matter, because we're going to keep going all the way through the 9DOJ into "Isru Jerry" and beyond! 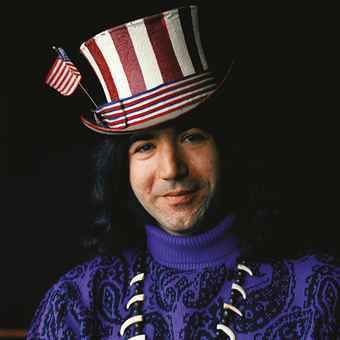 This year we've decided to break down the #9DaysofJerry by era - beginning at the beginning! Today, Day#1, we're focusing on the Grateful Dead 1965 - 1968 to include shows from: Avalon Ballroom 10/12/68, Vancouver 7/29 and 7/30 1966, Winterland 3/18/67, and later Sunday afternoon we'll play some early Jerry - with Robert Hunter from 1961 and with the Sleepy Hollow Hog Stompers in 1962, and a whole bunch more. Believe it if you need it, and need it if you dare! Keep tuned to Radio Free Nachlaot during the #9Daysof Jerry to hear everything very, very Jerry, 24/6 - plus some new surprises!